Three weeks after the first beta arrived, the Mageia development team has announced the release of the second beta for version 1.0 of its Mandriva Linux fork. 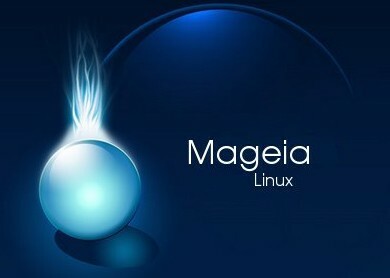 According to the project roadmap, Mageia 1 Beta 2 will be followed by a release candidate on 17 May – the first stable release is expected to arrive on 1 June. Based on the 2.6.38.4 Linux kernel, Mageia 1 Beta 2 features the latest KDE 4.6.2 desktop environment. Other changes over the previous beta include a variety of package updates, including version 12.0.742.0 of the Chromium web browser, Firefox 4.0 and LibreOffice 3.3.2. The developers also note that they froze the software package versions last week, meaning that "no new, big, upstream code changes will be accepted in Mageia until our final release in June". Moving forward, the developers will focus on fixing bugs and "refining and polishing the user experience". Further information about the development preview can be found in a post on the Mageia Blog, on the Mageia 1 Errata page and in the release notes. Mageia 1 Beta 2 is available to download for 32- and 64-bit systems from the project's site and documentation is provided.